This 7,600 sq. 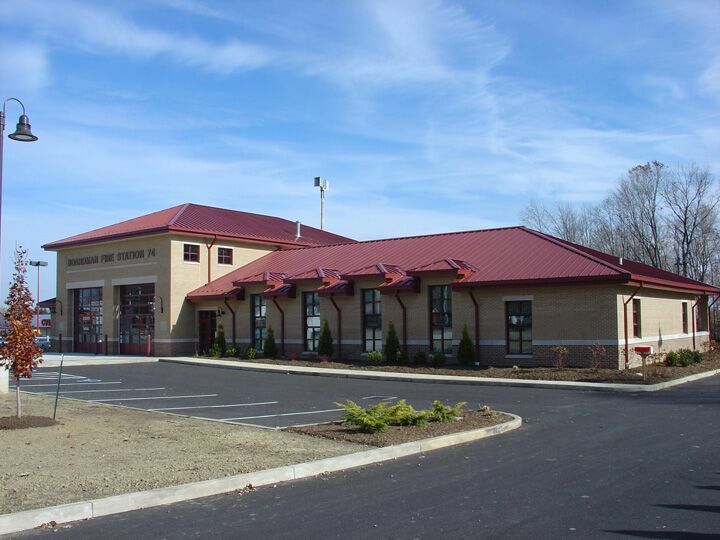 ft. structure was built in 2004 directly behind the existing station, which remained active throughout construction. 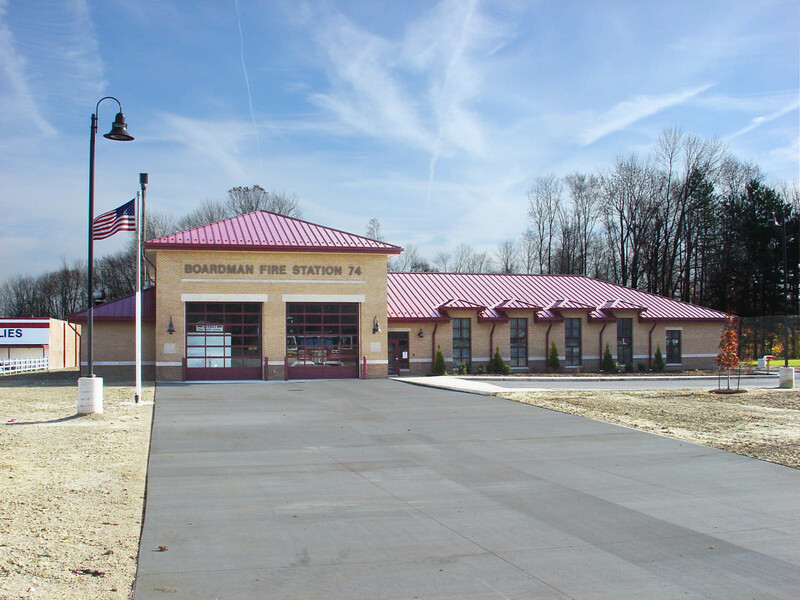 The Fire Station houses a two-bay, double-deep apparatus room, a decontamination room with a shower, six private bunkrooms and a multi-purpose community room.